In spite of angry protests from neighborhood advocates and preservation groups, New York City Council unanimously approved plans Tuesday afternoon to upzone Chelsea Market. 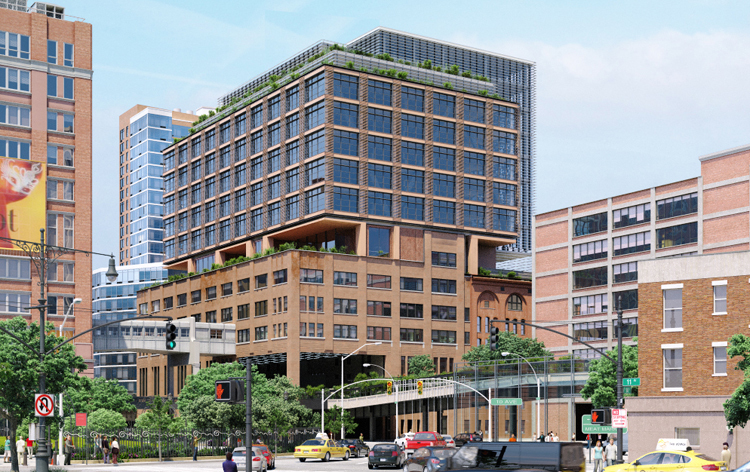 The developer, Jamestown Properties, intends on building 300,000-square-feet of office space designed by Studios Architecture that will sit right on top of current Chelsea Market. 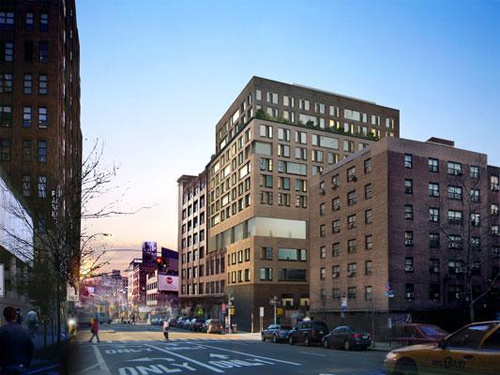 To move things along in their favor, Jamestown had agreed to give around $12 million to the High Line and $5 million to a fund to build affordable housing, in addition to another $1 million to help launch an internship program at the nearby Fulton Houses.